Fortnite Battle Royale is preparing for a unique and amazing event, get ready for the Fortnite Marshmello Concert. Marshmello made his Fortnite presence felt during the 2018 Fortnite Celebrity Pro-Am, when he teamed up with Ninja to win the 1 million dollar prize for charity. However, Marshmello is now at center stage, as a Fortnite Live event is set to take place at Pleasant Park. 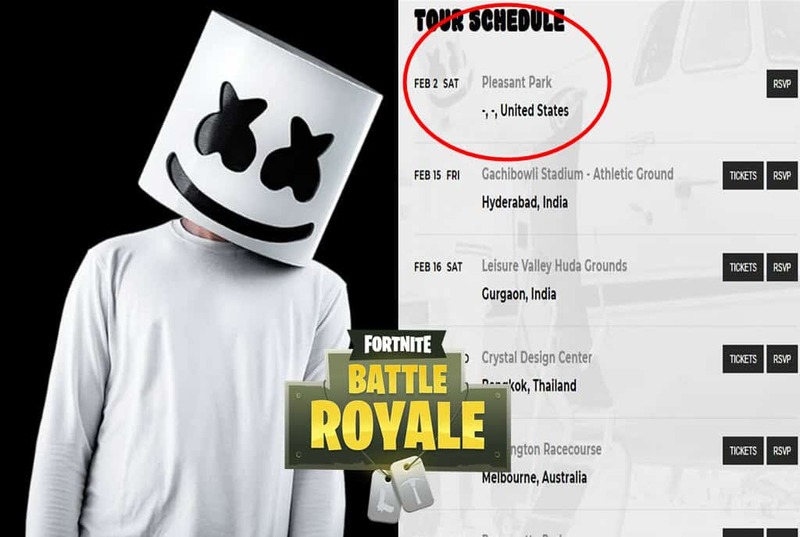 Marshmello will be performing live for Fortnite Battle Royale fans in the middle of Pleasent Park. The popular music producer and DJ has already booked the event on his tour schedule. Replays have been disabled with v7.30 update, while Epic says they investigate. However, no work if it will be back in time for the Marshmello concert. 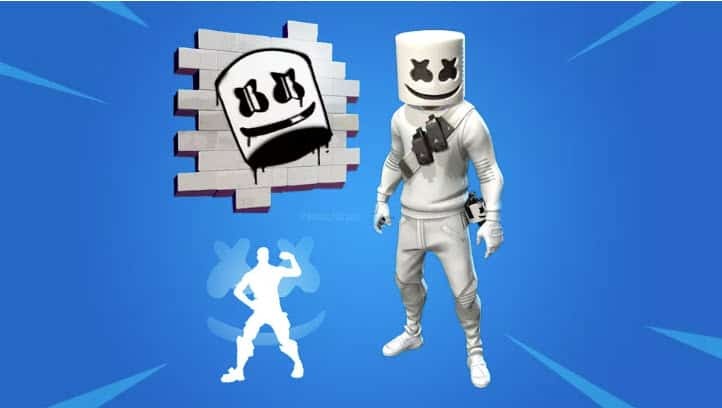 Marshmello cosmetics are available in the shop, confirming the event, but there is no information how long it will remain in the shop. 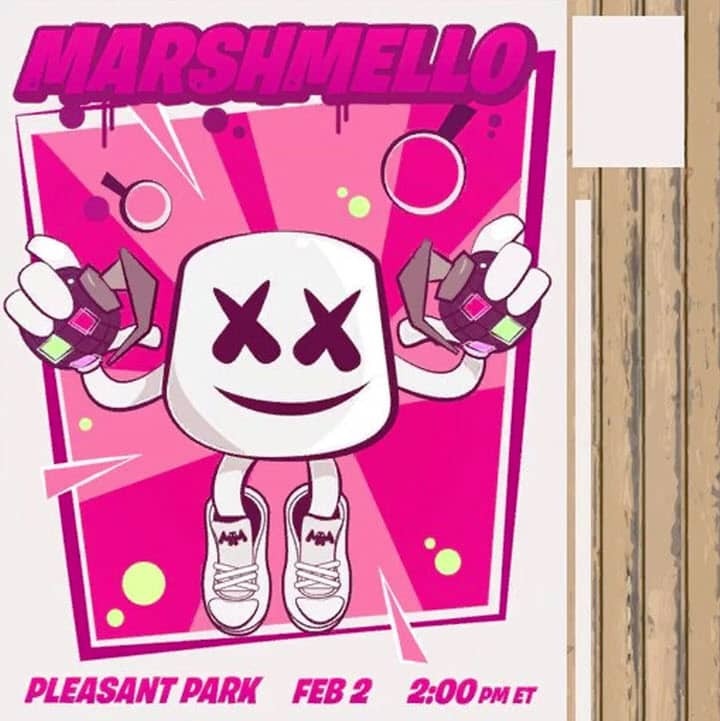 On his webpage, Marshmello has already marked February 2, Pleasent Park, 2pm EST. Fortnite game has also announced that players who have Youtube channels will be able to post the event on their channels without receiving any penalties. However, monetization will be disabled for your video. If you plan on recording the event and posting it to your channels you are allowed but will not be paid for views on the video. We’ve worked with @marshmellomusic‘s team to ensure you won’t receive copyright strikes for posting the event. This means you will not be able to monetize your video content, but you will be able to keep your content posted on your channel. 26-year-old Marshmello is a rising star in the music industry and a partnership for the concert with Epic Games would be a first. Epic Games is also expected to announce new Marshmello cosmetics during the event. Marshmello is known for his trap and house music but nobody knows exactly what to expect. Trucks are seen preparing for a concert in Pleasant Park and a poster for the event has been found. No word if Ninja will have anything to do with the event as he is in Atlanta for the Super Bowl festivities. 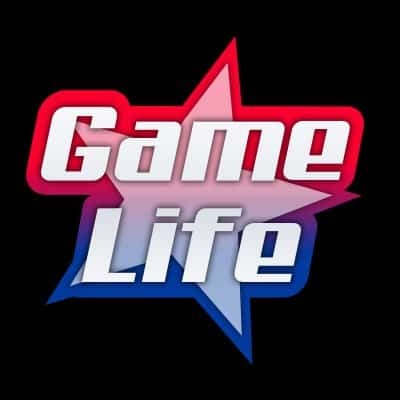 Game Life will be following and updating the Marshmello concert as new information is announced.